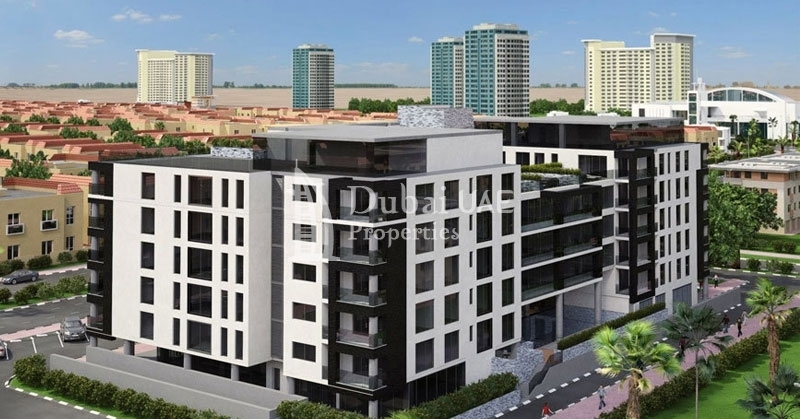 Grenland Residence is an island of freshness and cleanliness located in District 11 in Meydan MBR City offering 1 Bed, 2 Bed & 3 bedroom apartments with starting area from 885 Sq.ft To 2358 Sq.ft at affordable cost. 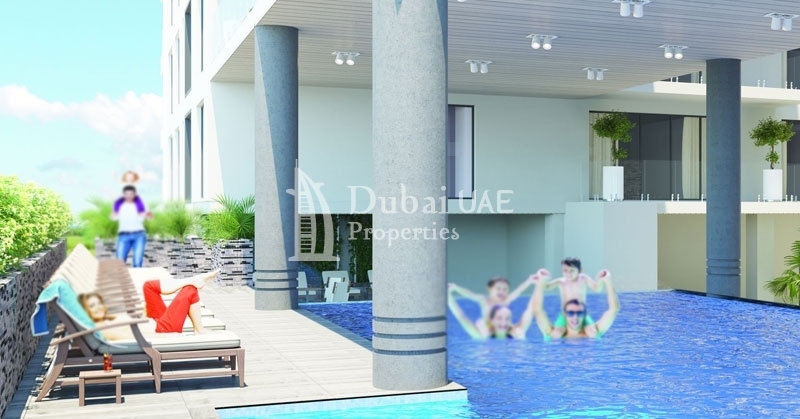 Mohammed Bin Rashid Al Maktoum City offers an unrivalled luxurious lifestyle. Residence will enjoy extremely lagoons, classy beaches, capturing parklands and wonderful structure in a calm suburban location just minutes away from the center of the city. 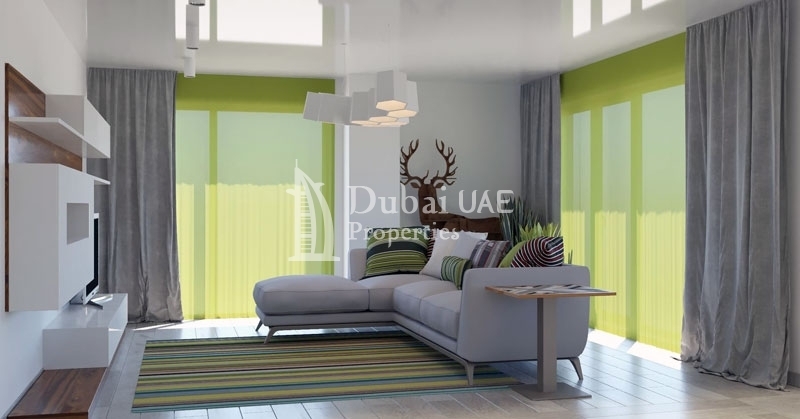 Mohammed Bin Rashid City District One is placed less than 3km from the Burj Khalifa, with the Al Khail Road offering simple access not only to downtown Dubai but also to Dubai International Airport, Dubai World Trade Center and DIFC. Commercial and residential real estate development from land plot selection and concept design to the full Project completion and its further operation. Arloid Real Estate Development LLC has been managing its own shopping malls and office centers successfully for many years. For more information on floor plans, selling options, client apartments, possession & rental choice please contact us.